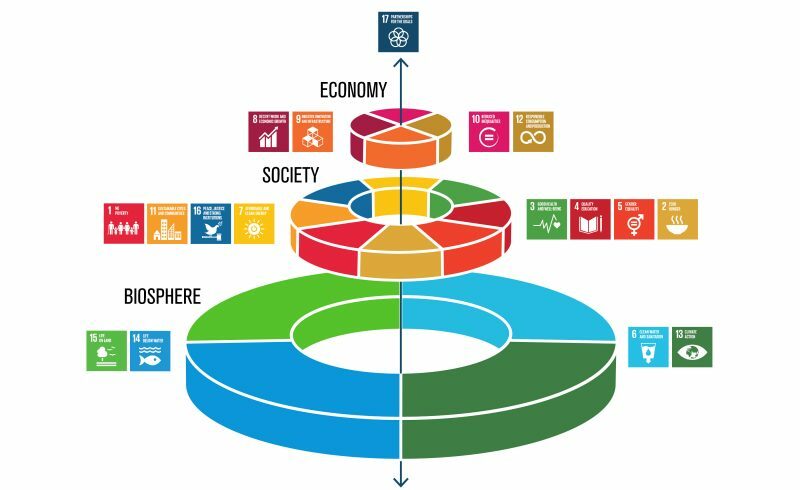 Sustainable Development was first developed as a concept in 1987 with the publication of the Brundtland Report. But it was not until 1992 at the Rio Earth Summit that nations around the world came together to push for concerted action to try and reach an agreement on the best way to slow down, halt and reverse environmental deterioration. Out of Rio came Agenda 21, the Framework Convention on Climate Change and the Convention on Biological Diversity.